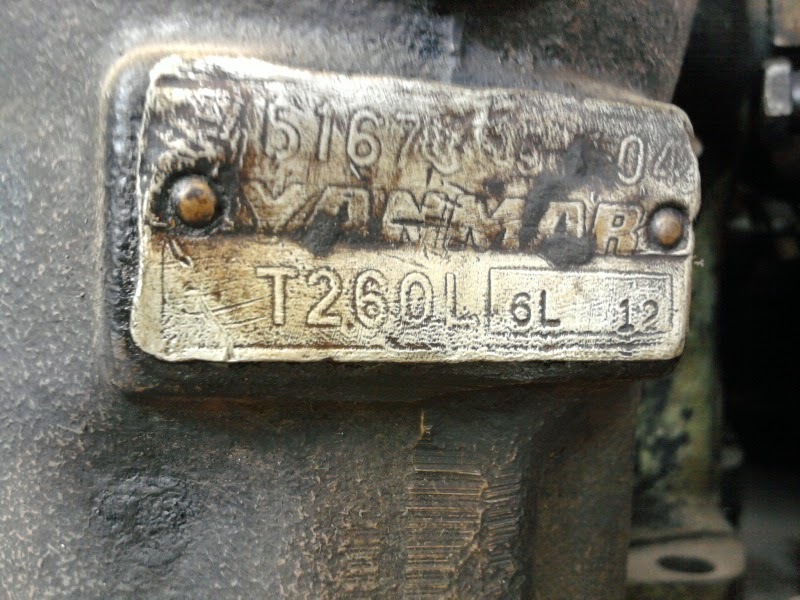 Used Reconditioned spare parts for Yanmar T260 Engine available in stock and subjected to being unsold. These are few spares mentioned here. Interested customers contact us with their requirement. Only major parts, used and reconditioned are available. 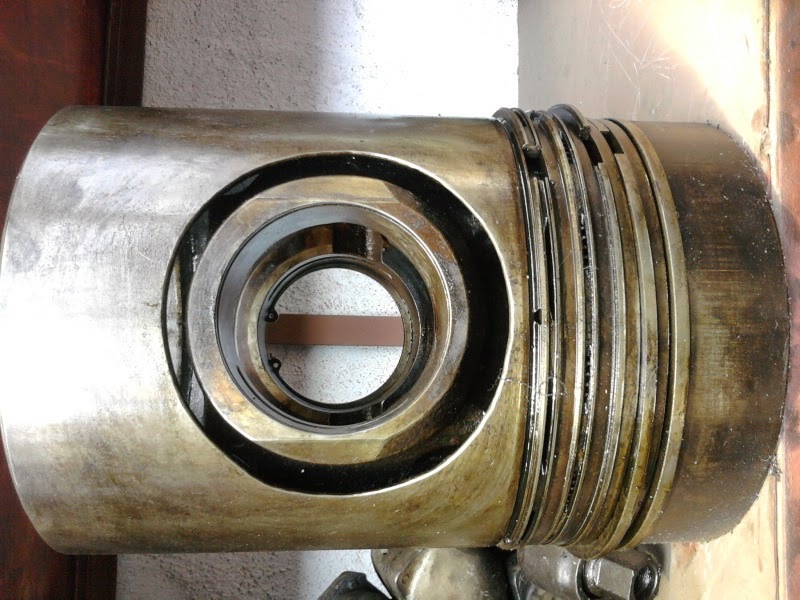 We also supply complete used Yanmar Marine Generators, Auxiliary Engines, used reconditioned spare parts for all types of Yanmar Engines and DGs. 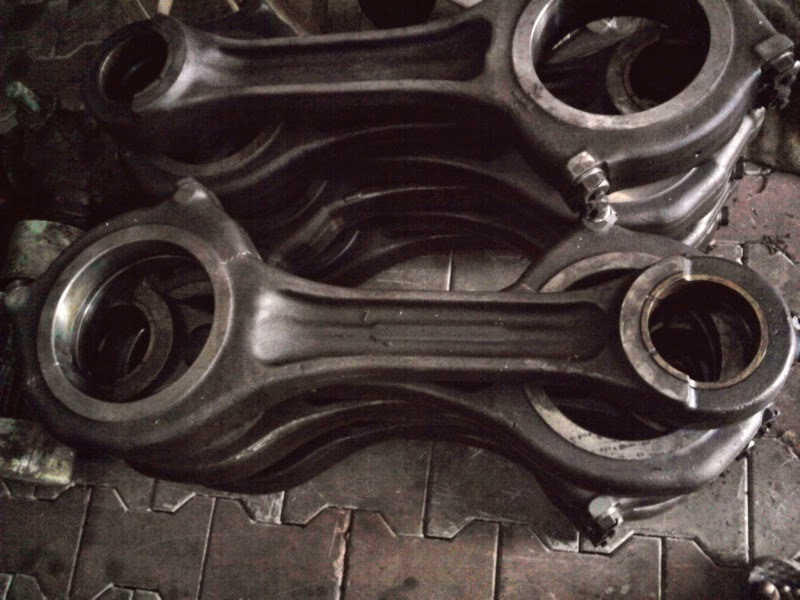 We source and supply these used engines and used spares from ship recycling yards in India.